See the difference in person. 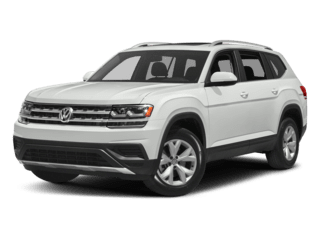 Test drive the Volkswagen Atlas at Jennings Volkswagen today! We’re happy to offer low-interest car loans even if you have a bad credit or no credit. Contact us today to learn more about our full lineup of Volkswagen vehicles. We can even help you compare the Volkswagen Atlas to the Ford Explorer.